Easter is the celebration of Jesus’ resurrection. But did it really happen? Is the supernatural real? 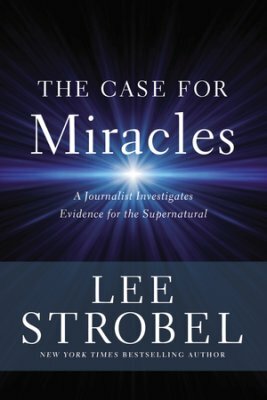 In his new book, The Case for Miracles: A Journalist Investigates Evidence for the Supernatural (Zondervan, 2018), Lee Strobel (@LeeStrobel), with his trademark investigative approach, examines whether New Testament miracles pass for historical facts; if near-death experiences offer a glimpse into the afterlife; whether paranormal activity has any credibility; and more. 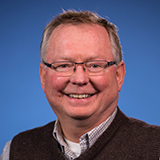 As a pastor or church leader reading this, the following 3-minute video is perfect to use in your church’s Easter service! It quickly summarizes the evidence for the resurrection of Jesus. Lee ties in the fact that Easter is on April Fool’s Day this year, but that the resurrection is no joke. The Case for Miracles is published by HarperCollins Christian Publishing, Inc., the parent company of Bible Gateway. Get biblically wise and spiritually fit when you become a member of Bible Gateway Plus. Try it right now! Was Jesus’ Death on the Cross Faked?